Cameron's Mill features the remains of a small, steam-driven sawmill located at Reedy Lake, near Nagambie. It was established by Angus Cameron in 1877 and cut mostly red gum, along with spotted gum and box, until its closure in 1889. The site features evidence of a dam to supply water to the mill, along with earthworks and archaeological habitation deposits. The sea of stumps around the site indicates the density and age of the original forest and the impact of the mill on its local environment. Cameron's Mill is of archaeological significance to the State of Victoria. Cameron's Mill is archaeologically important as a rare example of an 'inland' (non Murray River) red gum sawmill which operated in the same location for a relatively long period. 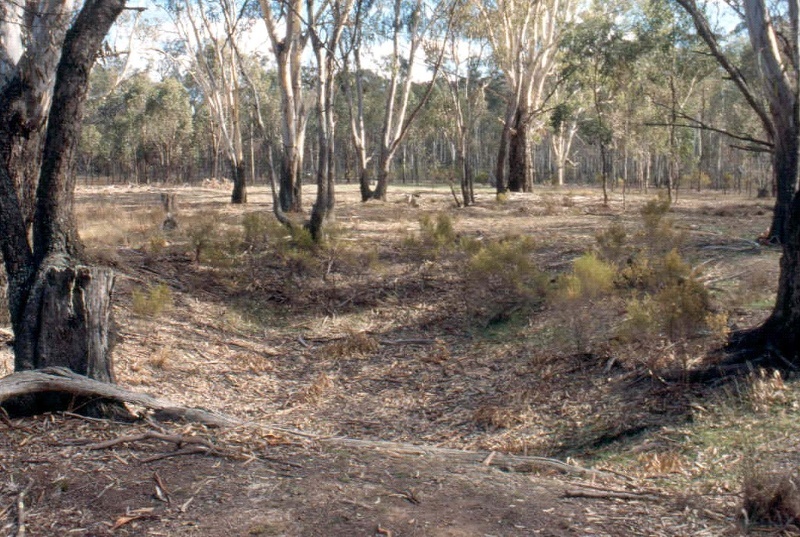 The site is archaeologically significant for its potential to provide evidence relating to the early technological history of sawmilling in Victoria, and the cultural history of sawmilling settlements. Cameron's Sawmill, Reedy Lake State Forest, Nagambie, Strathbogie Shire Council. 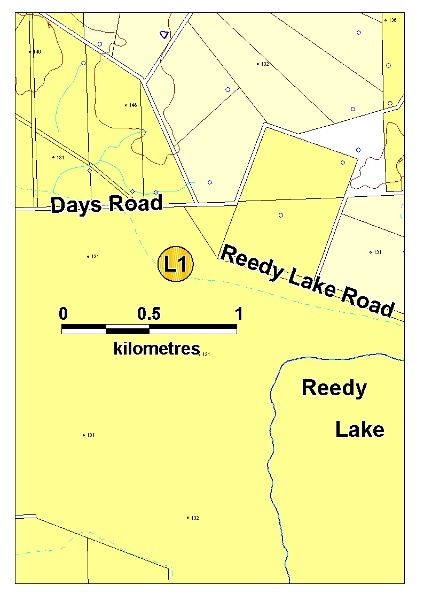 All of the Crown Land including earthworks, chimney foundations, surface and subsurface artefacts and any other remains of sawmilling activity within a radius of 120 metres of the point with longitude 145.08675, latitude 36.70437, shown as L1 on Diagram 2017 held by the Executive Director. Angus Cameron and James Darrock established a sawmill at Reedy Lake north-west of Nagambie in 1877. The partnership was dissolved in 1883 and thereafter Cameron operated the mill in his own name. The available timber was mostly red gum. In the winter of 1889 the lake, which had had little water in it for the previous nineteen years, flooded. Cameron was unable to move any logs to the mill. When the Lands Department refused to reduce his site rental, and with no income from the mill, Cameron abandoned the site in September 1889.